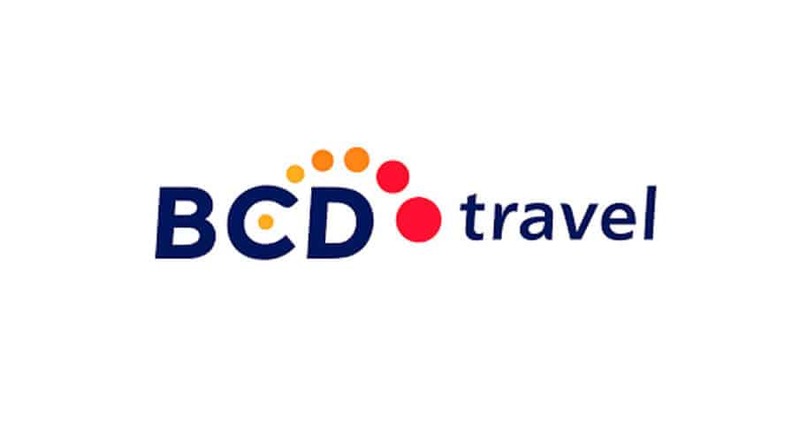 We’ve worked with BCD Travel, a leading provider of global corporate travel management, for the last few years. They’re a pretty awesome company to work with – well respected in their industry and loved by their clients. Our initial project was to help them step up their game when it came to their communications. Once we started digging into their language we realised there was something missing. There was no clear brand positioning and personality. And we believe that’s where language should flow from. That way it’s grounded in truth and what’s really happening in the business. So we delved deep and came up with the essence of BCD Travel. Then based on this personality we developed a tone of voice that really reflected their brand. On top of this we wrote guidelines that could be used worldwide and trained 80 people in the UK, US and Europe. We knew that something special was happening in BCD Travel. They really embraced tone of voice and started to feel and see a difference. But did the magic keep on happening? Or does tone of voice fade as soon as we leave the building? In BCD’s case it’s still going strong – and winning them awards. Salvatore Aprea recently won Sales/Business Development Manager of the Year at the People Awards, an annual corporate travel industry event. We can’t claim we’ve turned Salvatore into the award-winning salesperson he is. But BCD Travel told us the feedback from the judges was that they thought the award entry was very well-written, funny and human. In short the judges loved the entry and BCD Travel say that’s down to how we changed the way they communicate. Winning awards is a good thing – it motivates staff, creates good PR and makes people sit up and take notice. And even if you’re not chasing awards small changes to language can have a big impact – from T&Cs that are easier to read to website microcopy that increases sales. So the question is…where are you making the most of language in your business?